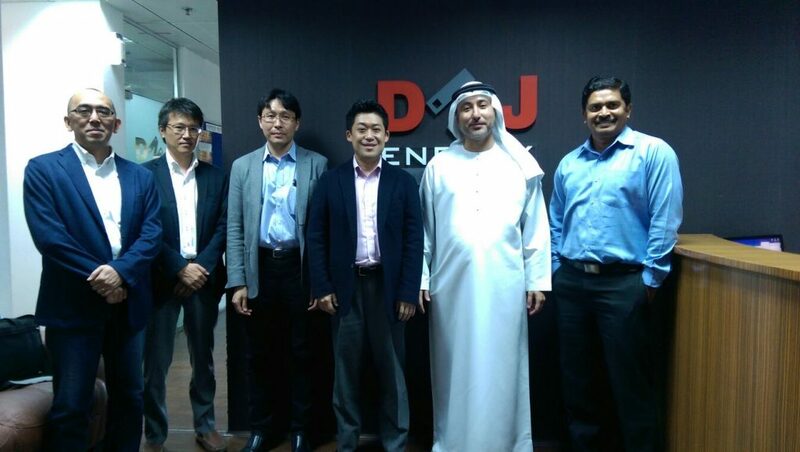 With the support of long time esteemed business partner, M/s MEIDENSHA Corporation, Japan, DNJ Energy commenced business Operations in Qatar, Doha for QRAIL Project ( Qatar Doha Metro Project) in March 2016. 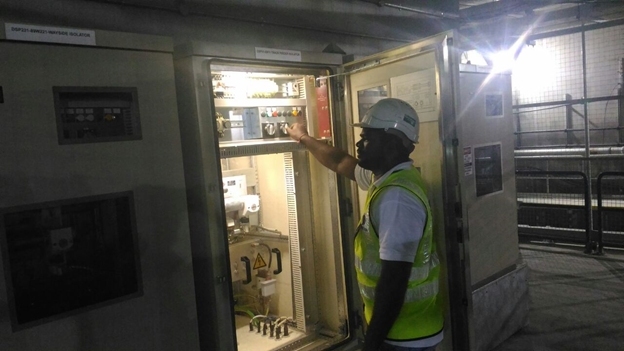 Meidensha Corporation, Japan is been appointed as Power Supply Equipment Contractor by M/s Mitsubishi Heavy Industries Ltd , Japan, who are the Main Contractor for the QRAIL Project. 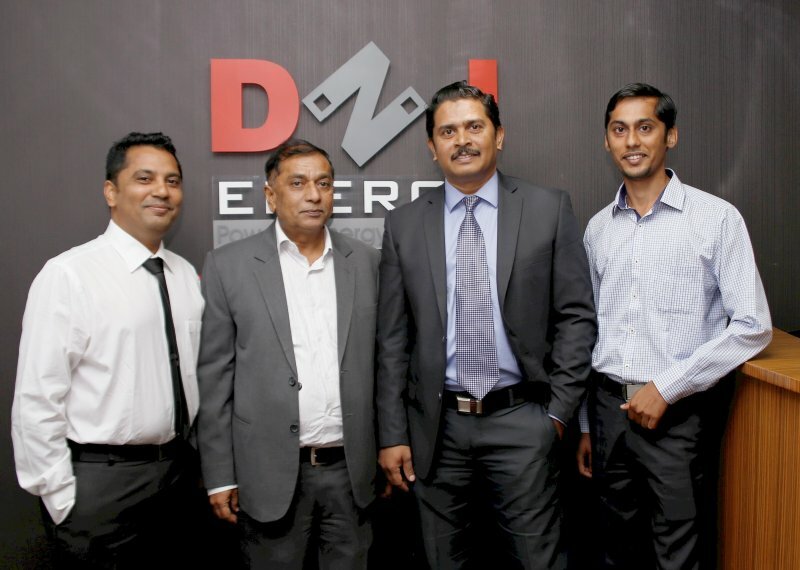 DNJ Energy Malaysia Sdn Bhd extends all possible Engineering and Technical Support to Meiden Malaysia Sdn Bhd for the ongoing KVMRT – Line 1 Project. 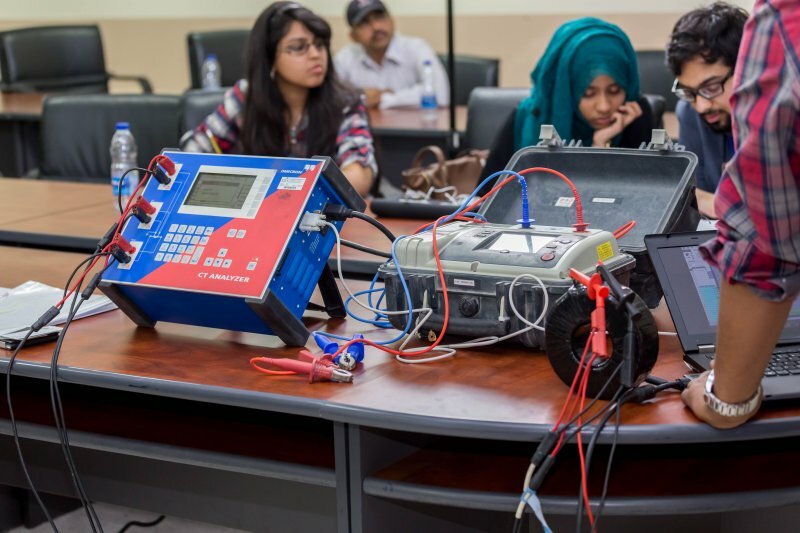 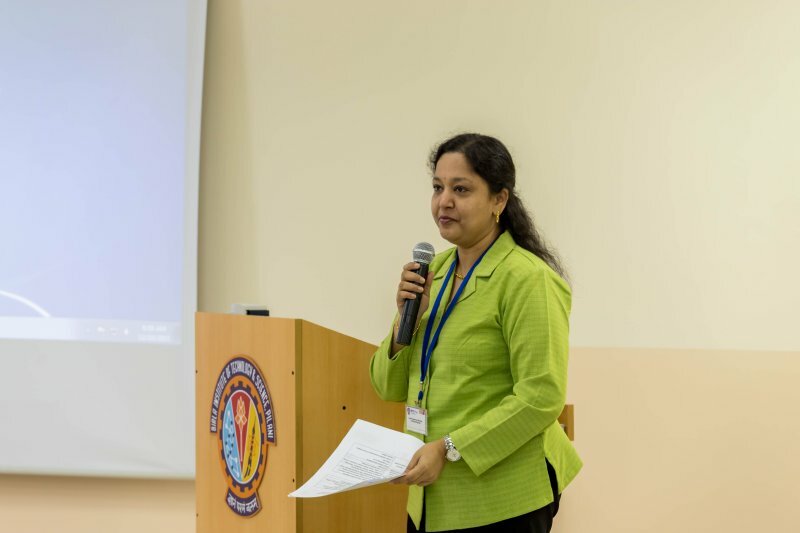 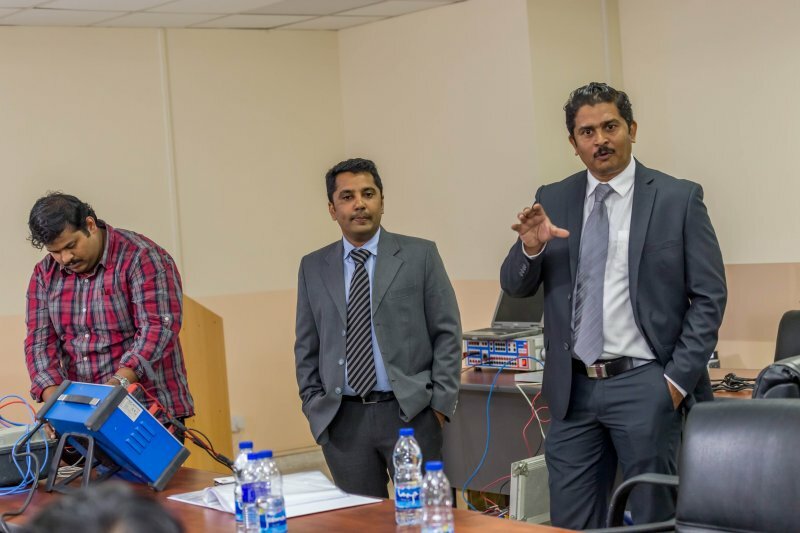 Upon the invitation of BITS PILANI, Dubai Campus, “DNJ Energy LLC” along with “TWINVEY Electric Consultancy”, conducted ONE DAY Workshop on “POWER ENGINEERING AND INDUSTRY PRACTICES” for the Third and Fourth Year Engineering Students on December 10, 2015. 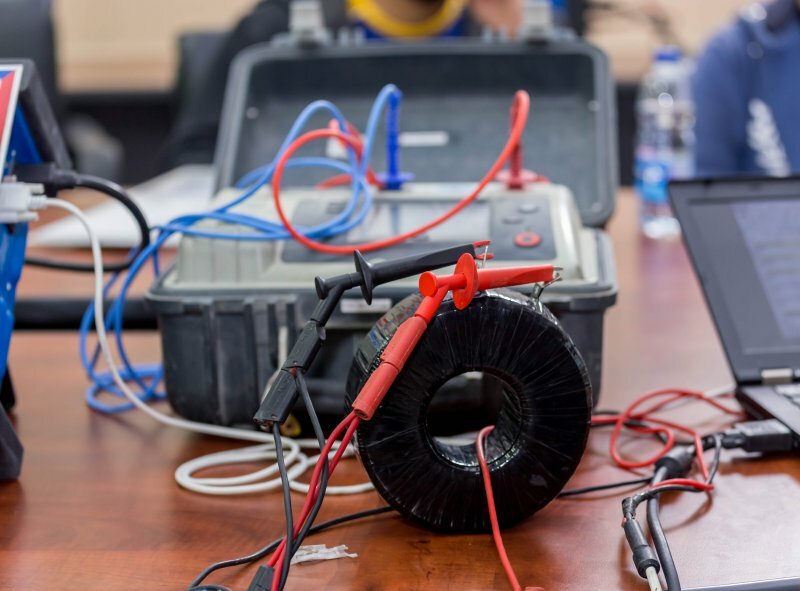 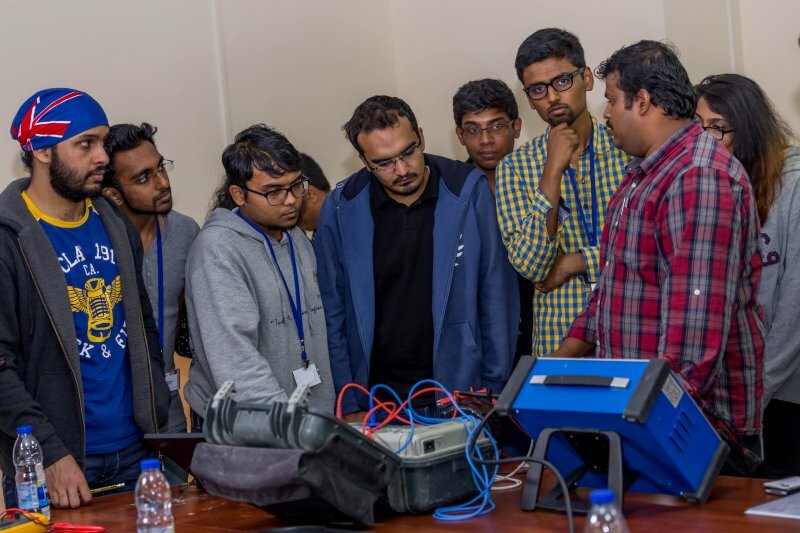 The objective of the Workshop was to share the baggage of experience collected by the Power Engineering specialists to the students who are the assets in upcoming industries. 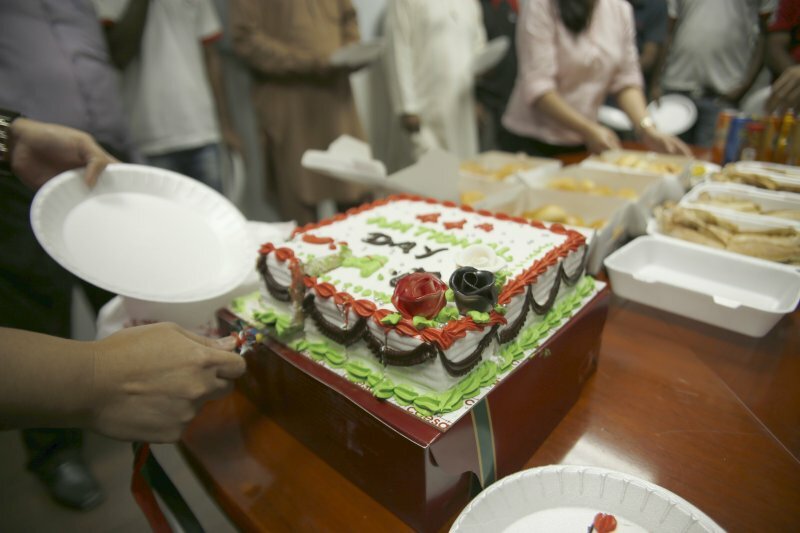 Likewise every year, DNJ Energy Management had arranged and celebrated UAE’s 44th National Day at Dubai, Head Quarters Office. 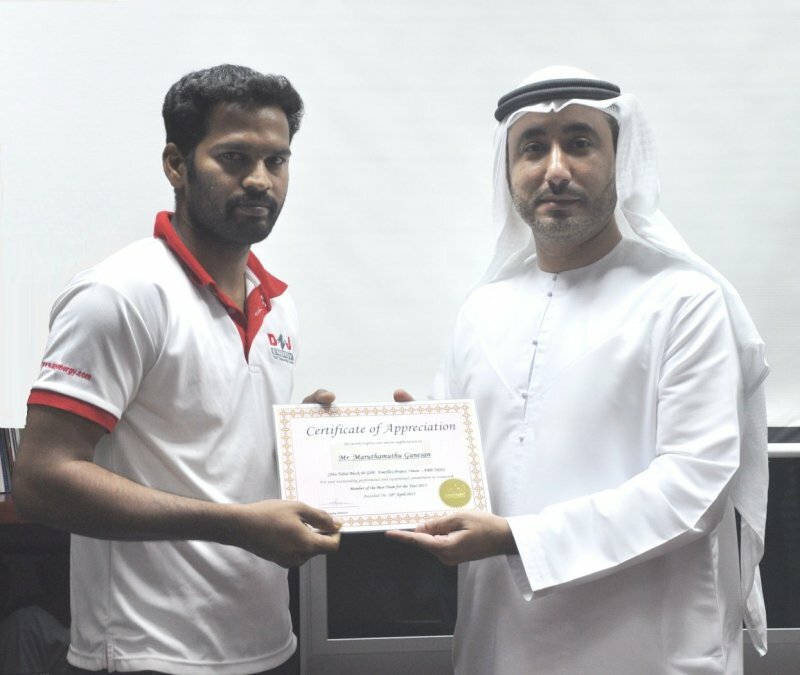 Further, the entire team of DNJ Energy team paid tribute on the martyrdom of the brave UAE Soldiers in Yemen. 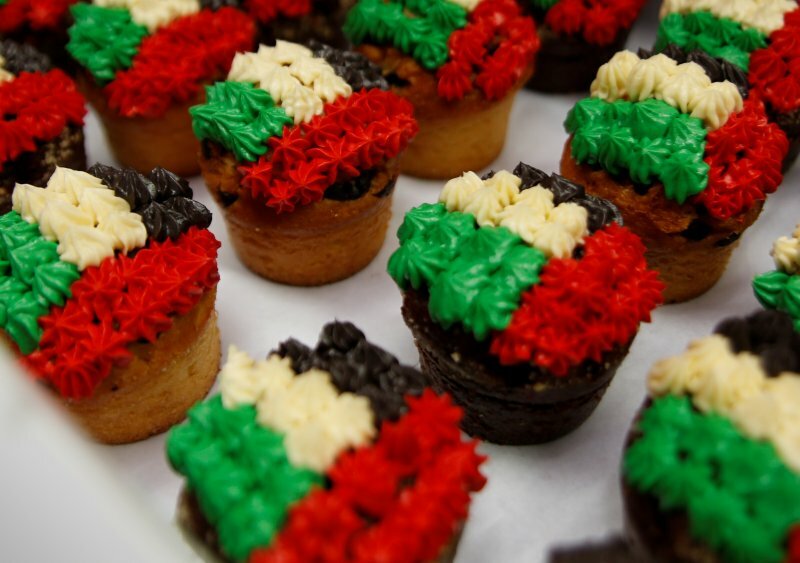 DNJ Energy Management wished all the employees for the 44th UAE NATIONAL DAY. 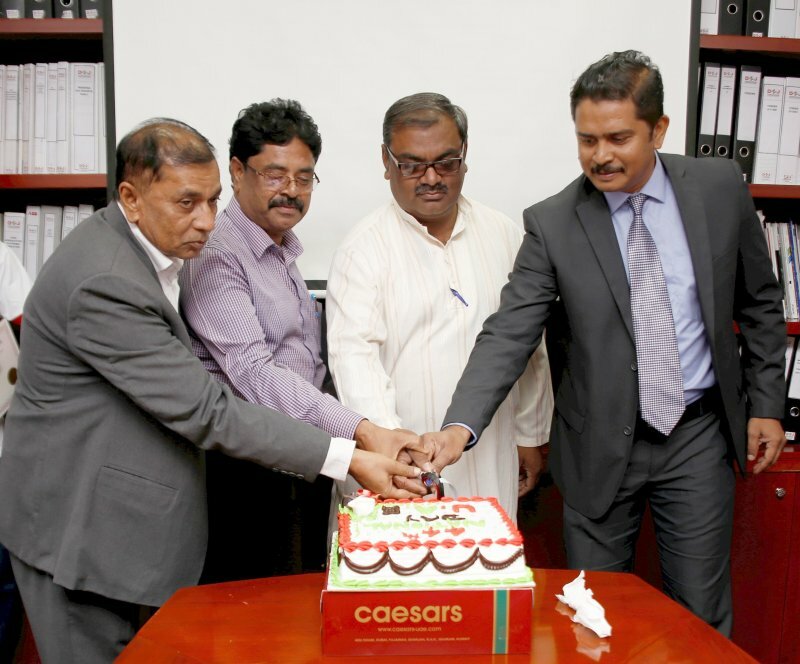 Other Senior Management team Members and the entire staff gathered to participate at the celebration. 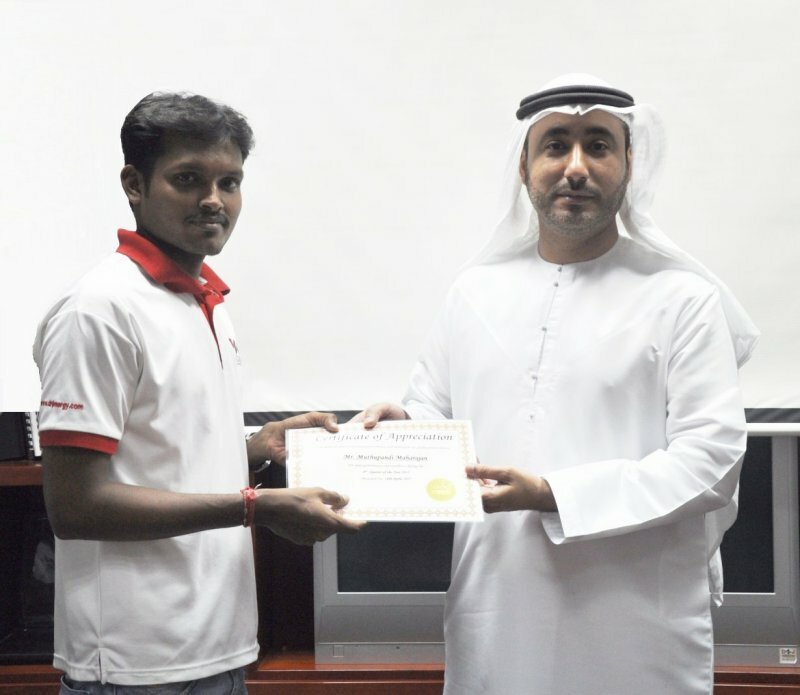 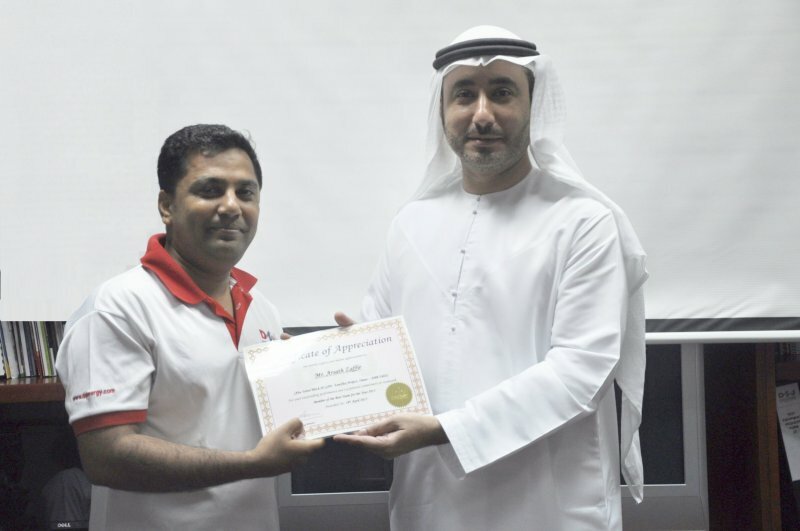 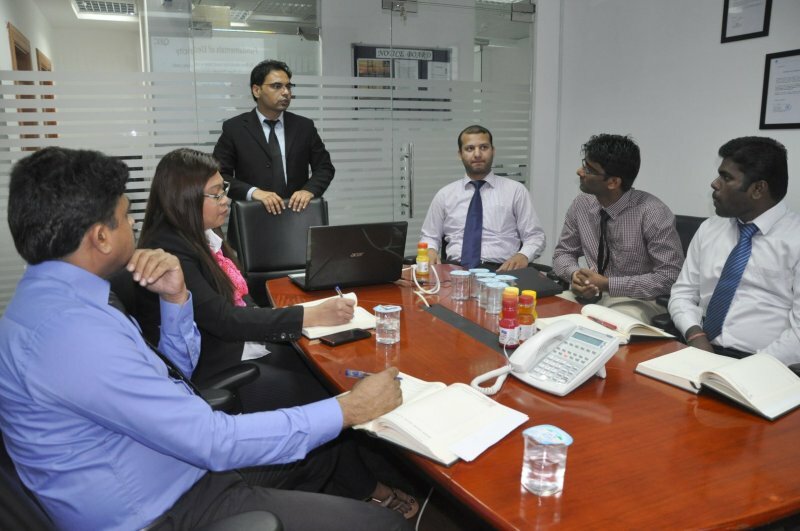 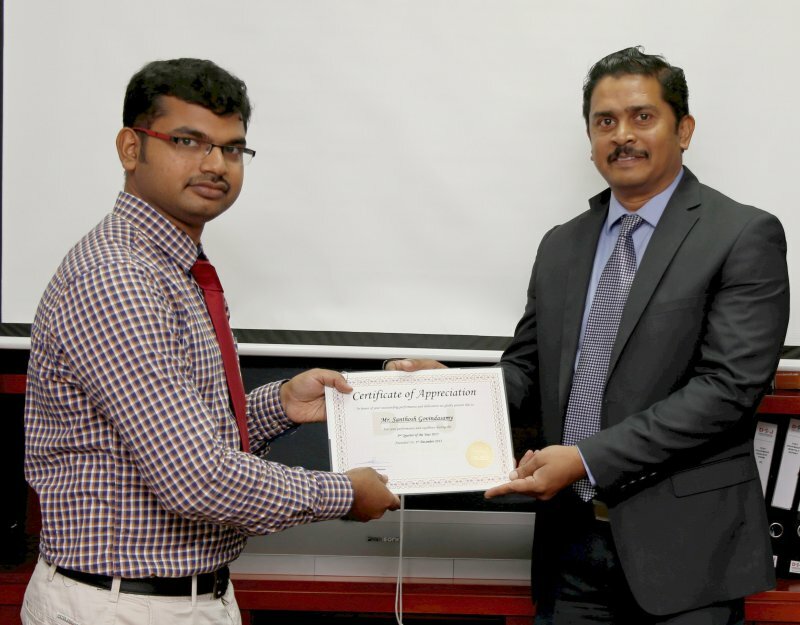 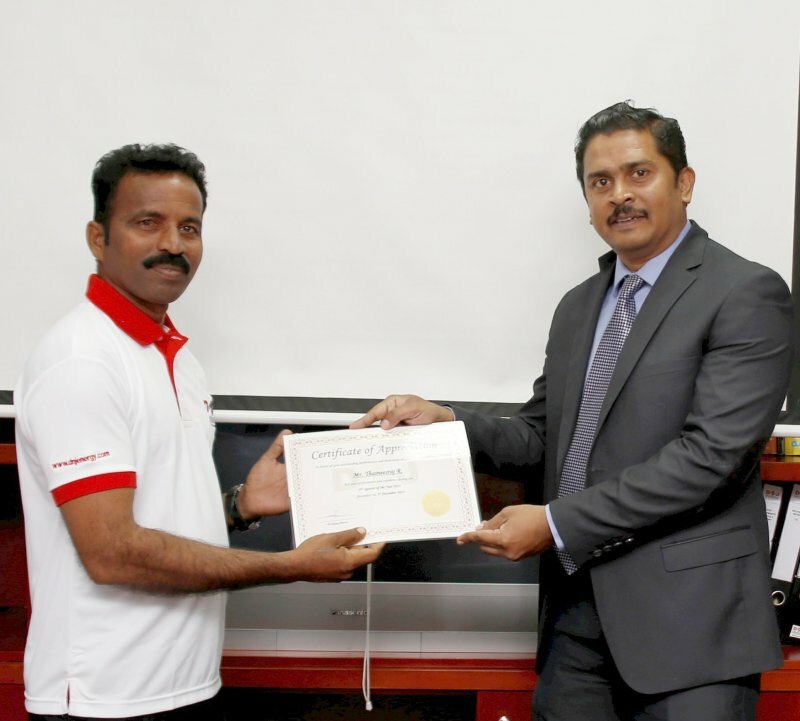 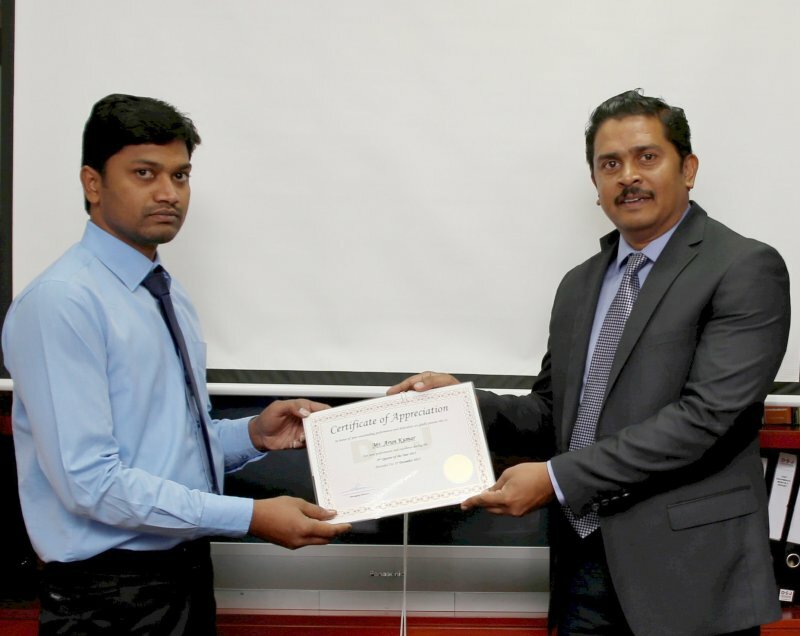 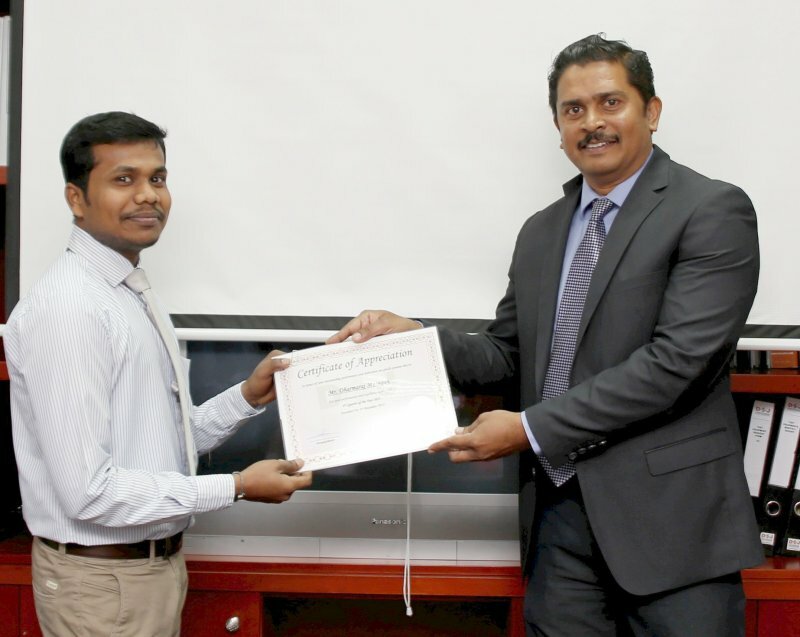 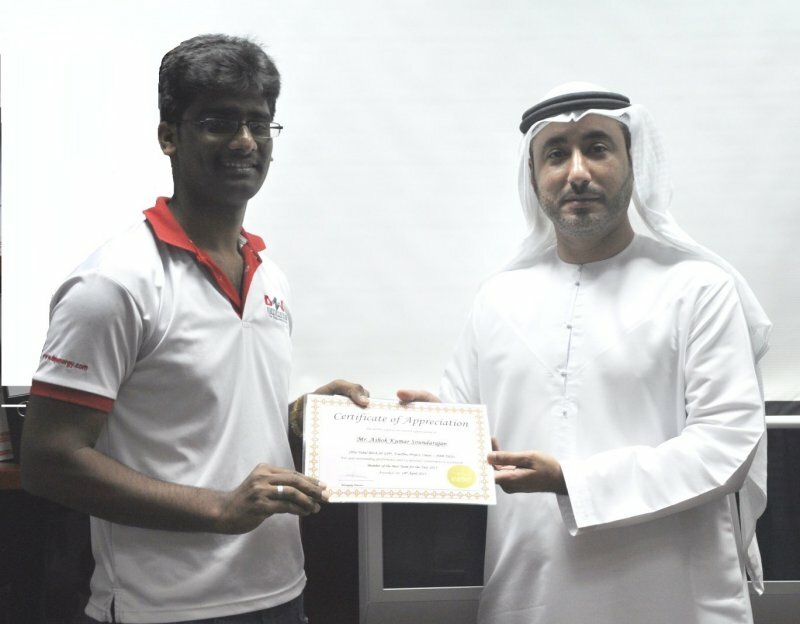 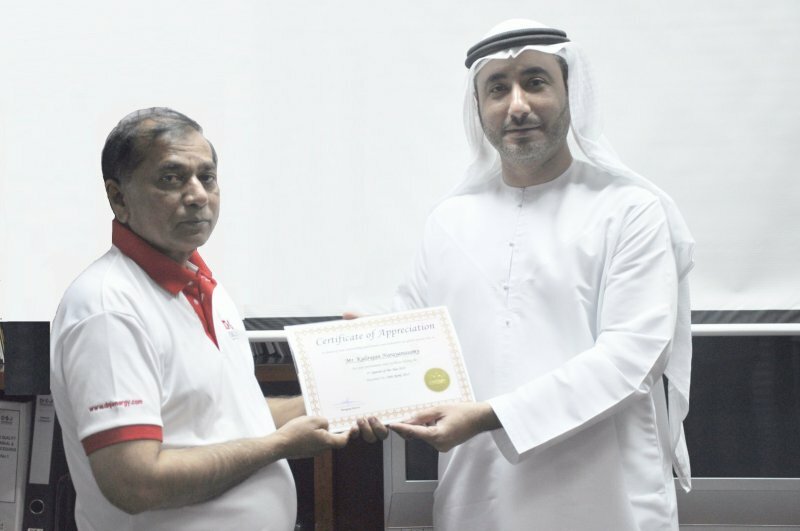 As a part of the Employees Recognition Program, Quarterly Awards were presented to the Employees nominated for their outstanding and excellent works during the Fourth Quarter – 2014 and First Quarter for the Year 2015. 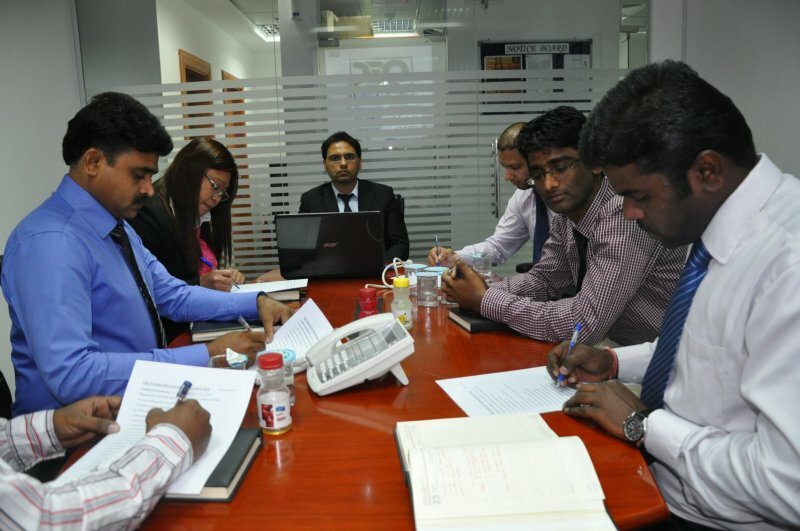 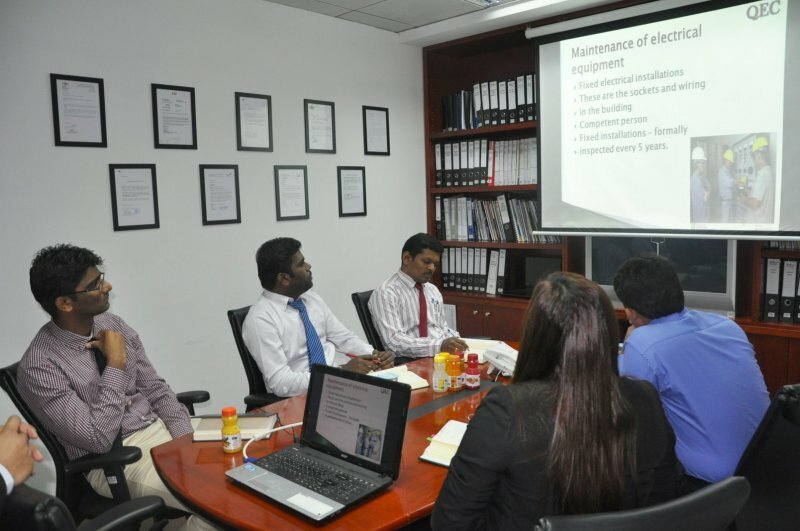 Further to the accreditation of ISO 9001:2008 in the Year 2011, DNJ Energy with an objective of enhancing the quality of the offered services looks further to support their clients and customers by acclaiming further standards in the field of “Environment Managements System” and “Occupational Health and Safety Management System”.